 White Commercial provides comprehensive property services in Oxfordshire and along the M40 corridor and realise that finding the right commercial property can be a minefield! We have included a number of documents to help potential occupiers understand some of the processes and jargon used in the commercial property world. White Commercial have put together a quick reference guide and frequently asked questions for tenants looking to take a new lease on a commercial property. From 1 April 2018, landlords of buildings must not renew or grant new tenancies if the building has less than the minimum energy performance certificate (EPC) rating of E.
Planning use classes are the legal framework which determines what a particular property may be used for by its lawful occupants. 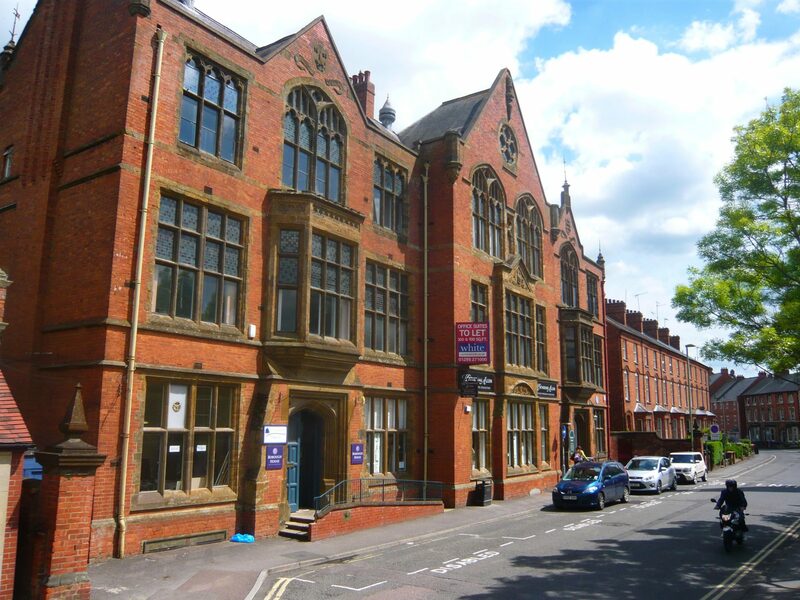 White Commercial has produced a table of current rates for small businesses who occupy a single property which has a rateable value of between £12,000 and £15,000. This applies to the financial year 2017 – 2018. 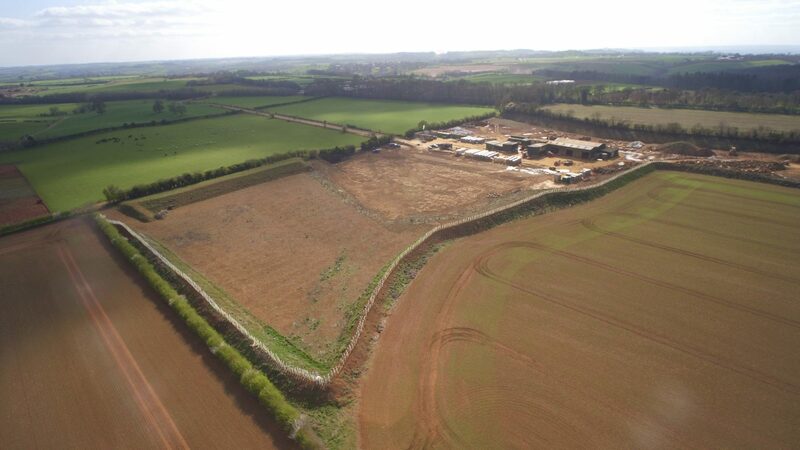 Ever wondered what all the acronyms and legal terms mean in the commercial property world? Look no further than our helpful guide. White Commercial Surveyors are actively involved in providing Business Rates Advice, working with private companies to local authorities. RICS have put together a comprehensive guide to help small business owners manage their property effectively. White Commercial have put together a guide of the search and find services we offer.